Amy Schmittauer is a professional vlogger on YouTube and the host of The Social Authority Podcast. Amy talks on the main reason for creating her podcast, why she loves the video format just as much as the audio, and whether or not she'll continue creating podcast episodes after February of next year. 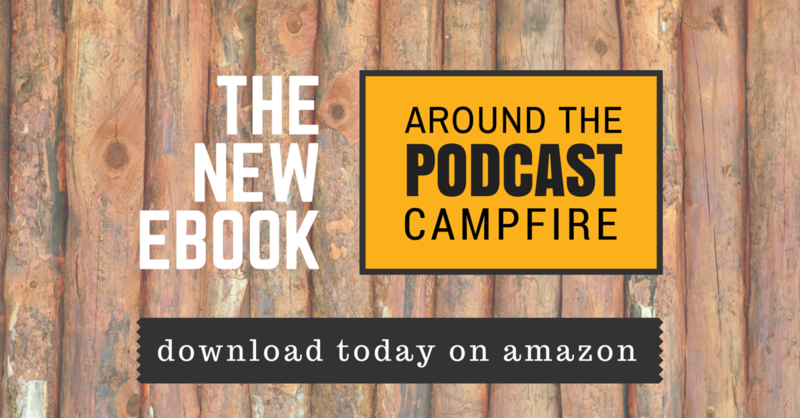 04:20 – Amy and I discuss The Podcast Movement. 06:35 – Amy talks about YouTube. 12:10 – Did Amy have imposture syndrome when she started the podcast? 14:45 – Amy loves editing. 18:10 – Amy talks about her siblings. 24:35 – You think you're multitasking when listening to a podcast, but you're actually not. 31:00 – It's so easy to get quality content for free or at low-cost. 34:00 – What is it like living in the public eye? 39:20 – Amy talks about the things she learned while working at a law firm. 44:15 – It is very important to have confidence in yourself. 47:55 – Amy talks about her awesome relationship with Sue B. Zimmerman. 52:15 – You attract like-minded people into your life. 55:00 – Amy talks about her show, The Social Authority Podcast. 57:25 – Amy hates Skype and has been using Blab instead. 01:00:20 – What is Amy's morning routine? 01:01:25 – Amy has recently changed her mind with her membership program. There's still so much opportunity untapped in the podcasting industry. As an introvert, the best thing you can do is be the person that knows everyone. Dude, I hate my podcast.